home / Why Choose Stroud Homes? With our Fixed Price Contracts there are no inflated prices and no gimmicky promotions – just real pricing that everyone can understand. Stroud Homes offers you all inclusive pricing on all building contracts. We include site costs and council fees in our price, so there are no surprises when it comes time to sign the dotted line. What a great feeling knowing that your new family home is being built by an award-winning builder. 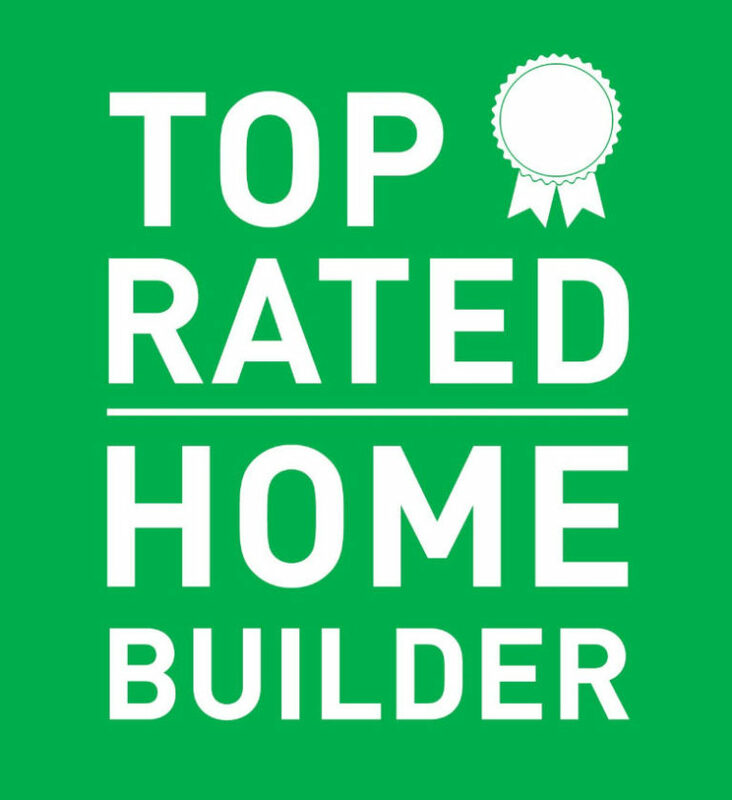 Each year our builders bring Australian new home buyers the very best in new home designs. You’ll see this reflected in our frequent awards from both the Housing Industry Association and the Master Builders Association. At Stroud Homes, we will always give you a complete turn key all inclusive fixed price before we ask you to pay a deposit or sign a contract. Your contract not only includes site costs but also simple items like floor coverings, driveways clothes lines and even letterboxes. 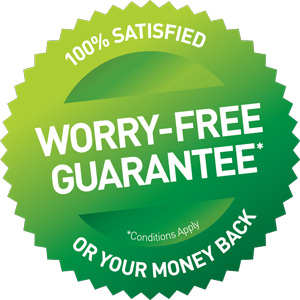 Stroud Homes are so confident about our service, we include a “Worry Free Service Guarantee”. This entitles you to a full refund of the preliminary costs if you are not 100% satisfied with our service! You can also keep the work – that’s a double guarantee! 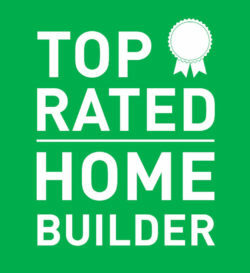 Stroud Homes builders enjoy a great reputation among new home builders across Australia. Just look at our reviews. Because Stroud Homes builders are already local and established in your area they have great experience in dealing with local councils and land developers. We just finished our build with Stroud Sunshine Coast, this is our first experience building a home and what an amazing experience we have had. Shane our building supervisor was outstanding and went above and beyond the call of duty. All other Stroud staff we dealt with along the way were fantastic their communication and eye for detail is to be commended, they had our best interest at heart and assisted when needed. we just built a house with stroud homes. ive worked with other home companys in the past but stroud homes is so easier to deal with. from the first day we started dealing with the salesman (name removed) he was helpful with finding the perfect design for the property and even the director Mr stroud came to the property now that is something that proves amazing service.dealing with other home companys that was never even thought of, meeting the director. with the salesman another thing that was obvious is he knew what he was talking about. that was the very first sign to me that stroud homes was the one. once the building commenced we were always up to date with every stage and of course there was some little problems with the soil as expected but we were up to date from phone calls at all times. i really liked the fact that we had a guided tour of the site with the supervisor (name removed) he knew exactly what was going on there was never a ahh or a umm as a tradesman and contractor myself, i was pleased to see that all the work was done perfectly and neat and above minimum standards. durring the middle of the construction i was bit late one afternoon to ask stroud homes a question it was just after 5 pm every other company would just shut there phones off at 5 pm or even before (many experiances) however i talked straight with mr stroud and my question was answered instantly. now thats true service. the house is completed infact it was done before they promised. ill only ever build with stroud homes. The Team at Stroud Homes Wollongong not only built our new home but assisted my husband in his proposal. They went above and beyond to make our experience enjoyable and stress free. We had been to numerous other builders whom all told us that we would have to build a two story home on our block as they did not have a plan that exactly suited our block however, as soon as we went to Stroud Homes they were happy to work with us (for hours, Trav) to design the perfect house for our block. Each week we received picture updates on our house and the team was always available to answer any questions or provide us assistance throughout the entire build. The build was quick and of high quality. Choosing to build our family home with Stroud Homes Northern Rivers, was the best decision. We designed a custom built home, that worked with the slope of our block, and the team at Stroud worked hard to get us exactly what we envisaged. Although we contacted other builders for a quote, Stroud’s standard inclusions were unbeatable! The quote provided to us at contract, is the price we had paid by handover. There were no hidden costs with Stroud. Between Contract Administrator Larnah, to Sales manager Luke, and Site Supervisor Rohan, we had fast communication and lots of support. Rohan offered regular walk-throughs, and kept us fully informed throughout the build. We’re now living in a perfectly designed home for our family, and are very happy with the high quality finishes. Thank you Matt Lowson and your awesome team, on a very positive building experience. Reasons why we chose Stroud. My wife and I wanted a different type of home then todays modern styling and we couldn’t be happier with the results. At first there was a bit of back and forth to get everything we wanted and with in budget but well worth it and the proses took no where near the time I thought. Our home was build last year on a very slopped block and Jason was very persistent to make everything work and the expectation was exceeded. Even if you have a odd shaped block or some things you would want to have out of the standard the task is never to big for Stroud West. Our experience with Stroud Homes Gold Coast has been amazing! We’ve never built before and we can honestly say that the whole process from start to finish has been so exciting and stress free. We love our beautiful, new home & its exactly what we imagined! Nothing was ever a problem and even when we wanted to make changes in the planning process, we were never made to feel like it was an issue. We looked around at other builders but there were always “add ons” in the cost. Our end price included everything! Stroud Homes “listened” to what we wanted and delivered it with great customer service & workmanship. Thank you Nathan, Terri & Team for genuinely caring & looking after us. We built with Stroud homes Brisbane West it was a big challenge for us as we lived in Sydney at the time and a lot of our communication was done via email and over the phone.A big thank-you to Kristie she was so informative,patient and answered all our questions without hesitation.Lindsay the site supervisor done a great job keeping us informed of the building process and ensured it was a top quality build.I would definitely recommend Stroud homes there quality of workmanship,finishes and no hidden extra costs are second to none. Keep up the great work Jason and team!!! Customer service and support is great, they help me a lot in all other things as well. My house was completed on 2016 November but still if i have any problem they are happy to help me out. Great work done by Freddy , I truly appreciate him what have he done. Thanks a lot for that and hope to build another property by you guys in near future. We chose to build with Stroud over others based on the great inclusions and excellent communication. One of the biggest factors was that we always felt like valued customers and the staff made us feel like our build was as important to them as it was to us. The build progressed at a pace beyond our expectations and was completed well ahead of the 16 week guaranteed timeframe. We were always kept updated with Voxer including voice and photo messages and any issues or concerns were addressed promptly. The only negative would be that some of our verbal discussions didn’t seem to translate onto the plans and into the contract. A huge priority for us was side access but at the end of the day the space left for the side access on the plan wasn’t actually big enough and by the time we realised the slab was already down. This was our fault for not picking it up on the plan but we felt that this could have been communicated better to us rather than letting us think we were getting something different to what the end result would actually be. Overall we are very happy with Stroud and it has been a great learning experience. The staff at the Sunshine Coast are all excellent and we feel like we built up a great rapport with Dan, Sarah and Shane.